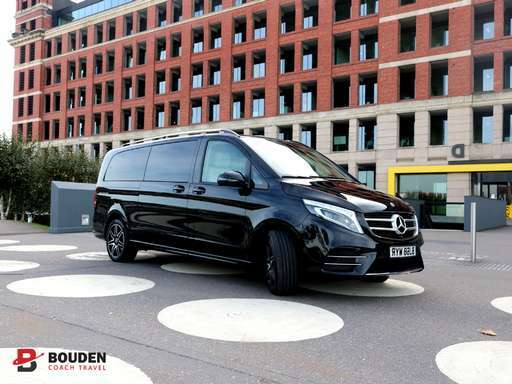 We are experts in travel solutions operating a vast fleet of vehicles including chauffeured luxury cars, MPV’S, minibuses & coaches of all sizes and styles to accommodate you. Experts in travel solutions, we can supply vehicles and drivers for a wide range of purposes including but not limited to; school trips, disaster recovery, rail replacement, Amazon staff personnel transport, airport transfers, sporting team fixture transport and airline crew movement. We also offer more executive packages for events such as race days, sporting events, weddings, corporate travel and hospitality. We are proud to say that we specialize in all of these areas and have vehicles to cater for all. Take a look at a few of our Case Studies below outlining how we have fulfilled clients needs in the past.